We have an office unit TO LET in Lynnwood. 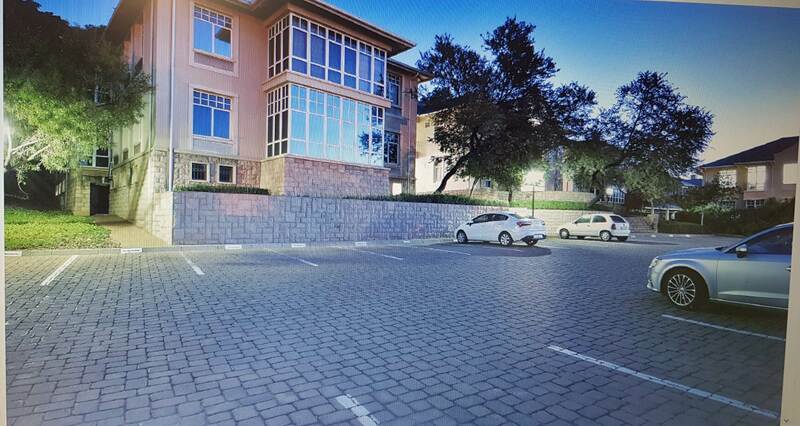 In a secured office park with visibility and access from Lynnwood. 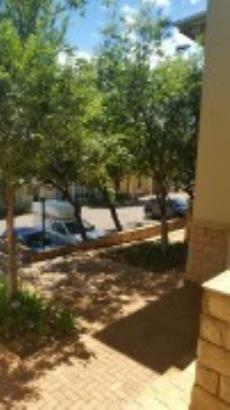 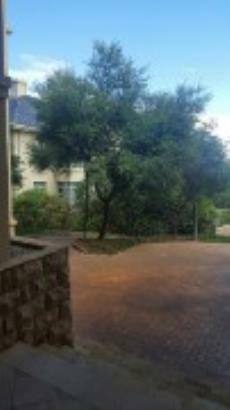 There is also storage of 17.5m2 available as well as Basement parking and open parking.